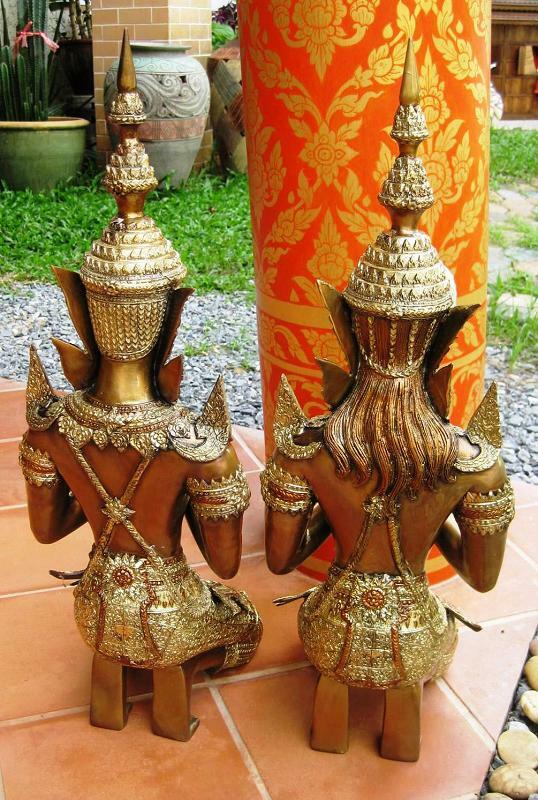 Pair of Polished Brass Male & Female Kneeling Teppanom Mythology Angels. Intricately hand molded from wax. 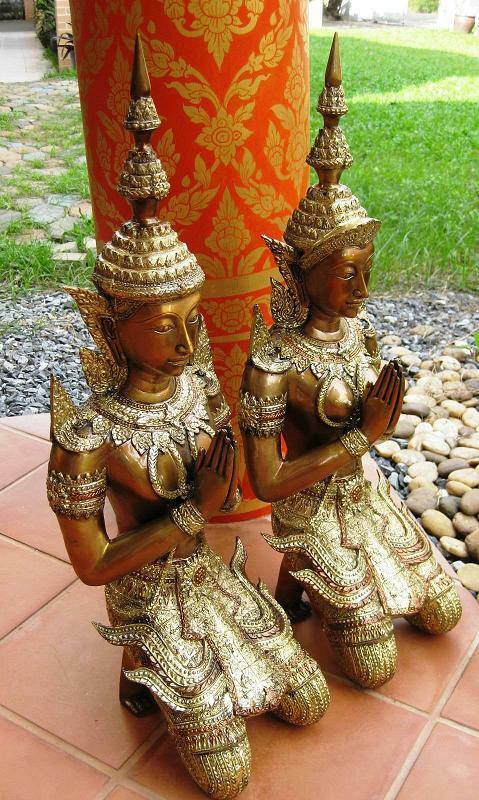 Hand sculpted and finished in Thailand. 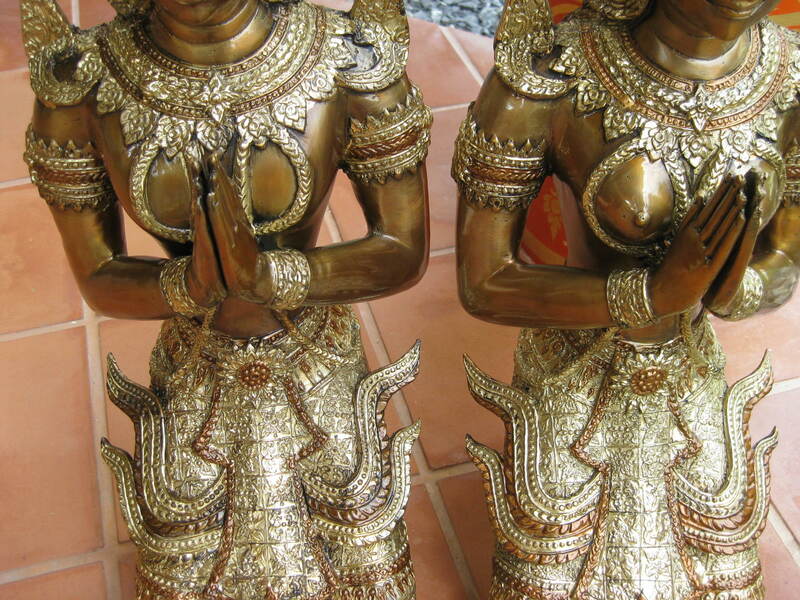 Large: Measures 12" wide, 30" high and 11" deep each statue. 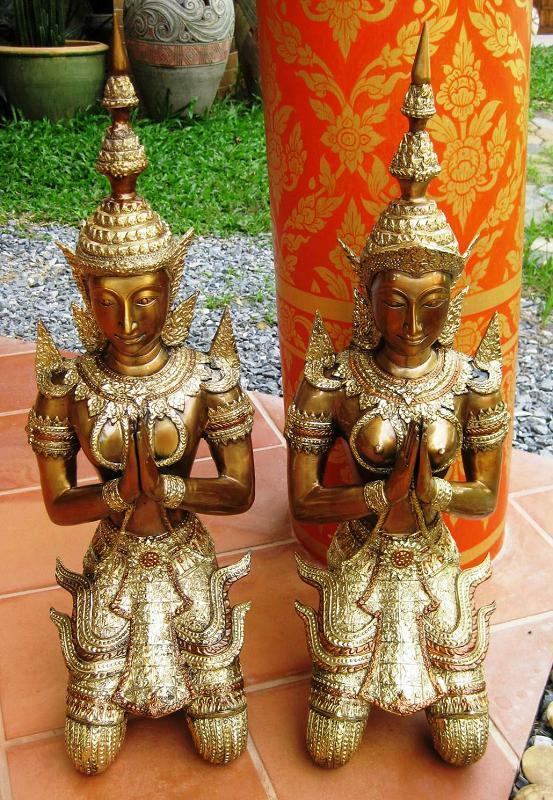 Medium: Measures 8" wide, 24" high and 7" deep each statue. 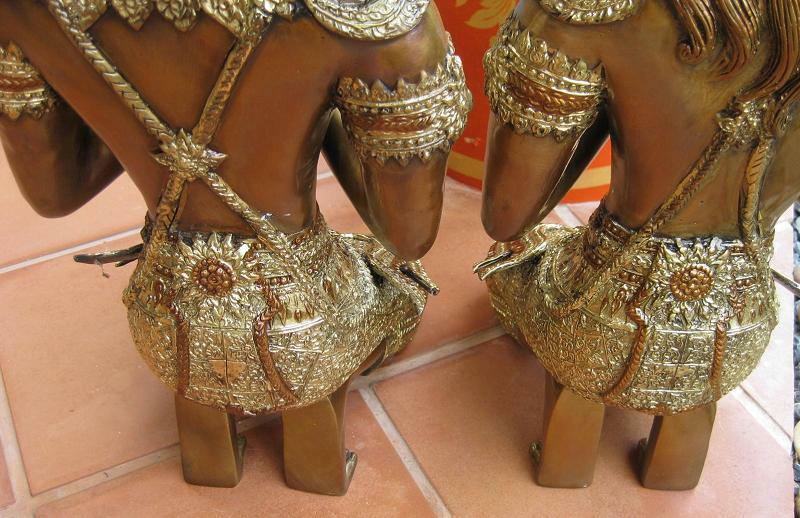 Small: Measures 5" wide, 13" high and 4" deep each statue. 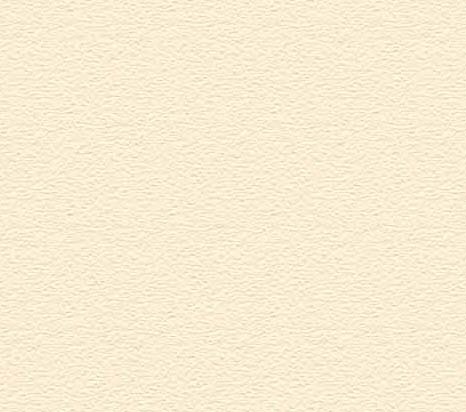 X-Small Measures 3" wide, 9" high and 3" deep each statue. Weighs approximately 35, 25, 10, 2 lbs each statue respectively.